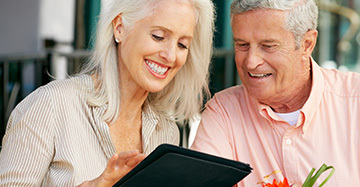 Make informed decisions on the purchases on your next hearing aid device. A visit to the hearing care professionals at Hearing Aid Systems, Inc. will put you on the road to a lifetime of better hearing. We understand that getting yourself tested for hearing loss may be intimidating, but the end result can be astounding. We can make it easier for you to follow dialogue, listen to music, and hear conversations over the phone. During your appointment, our Hearing Care Professionals will interview you about your hearing situation and conduct a thorough examination. Our Temecula hearing care professionals will find out what situations are causing you the most difficulty, and will utilize the data from your hearing examination to create hearing solutions that are specific to your needs. Whether you've been experiencing hearing loss for a few months or a few decades, we can help find the solution that works for you. We fit a broad selection of high-tech hearing aids, so you're bound to find the 'glass slipper' that you've been looking for. It's imperative that you have the right fit and calibration, which is why we'll take the time to make sure that your hearing solution works in a number of different environments and situations. 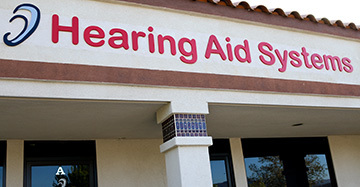 At Hearing Aid Systems, Inc., you'll find innovative, easy-to-use hearing aids and exemplary customer service. 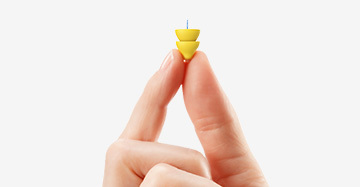 Ready to take your hearing health into your own hands? With a variety of hearing technology available, we’ll find the right fit for you! 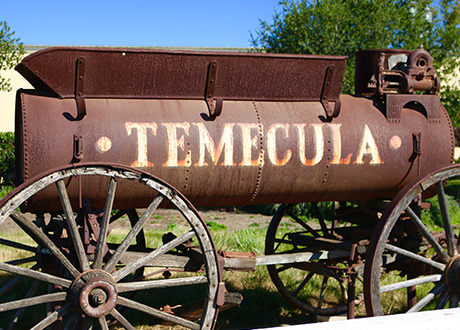 Call for your appointment in Temecula today at (951) 296-1600. Se Habla Espanol. Hearing Aid Systems offers the top-most professional level of listening aid services including audiometric testing, hearing aid fittings, and otoscopic examination.